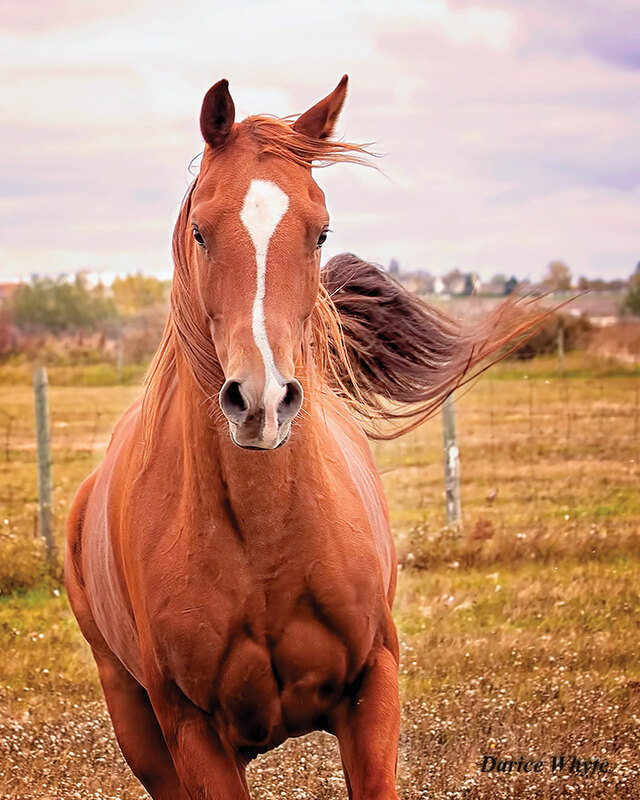 Psst … Wanna Buy a Horse? This is Angela Roberts on PA Bijon (Enzo x Billie Jean BFF), aka Grace. I was so relieved when this worked out, as Angela did not want a mare! Heritage Afire (Afire Bey V x Simply the Best), aka Vinnie. He stole a lot of our hearts! Iris Oleksuk on Evening Klassic SVA (Couturier x Oh So Kool), aka Evee. Evee is very different from Vinnie, however the new partnership is a solid one. Trish Leiman Forde with ElLexus AF (Elite AF x Prada BF). This little sweetheart I feel we pulled out of the rubble! I just knew she had to be nicer than the terrible fuzzy pictures they posted on her ad. 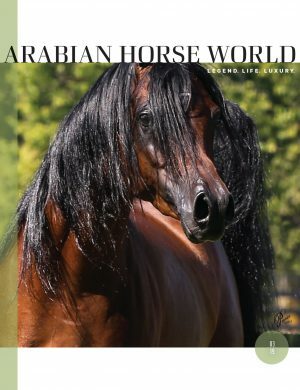 I admit I am addicted to Arabian horse sales ads. I scroll through them, and the ones that intrigue me, I will then watch the videos. As though I actually have money to buy another horse. Sigh. As I really can’t be buying another Arabian, the next best thing is spending someone else’s money! It’s exciting to find someone else an Arab and even more so for someone who has never owned one before! I fell into it. It started with my friend, Terry, who was between horses. 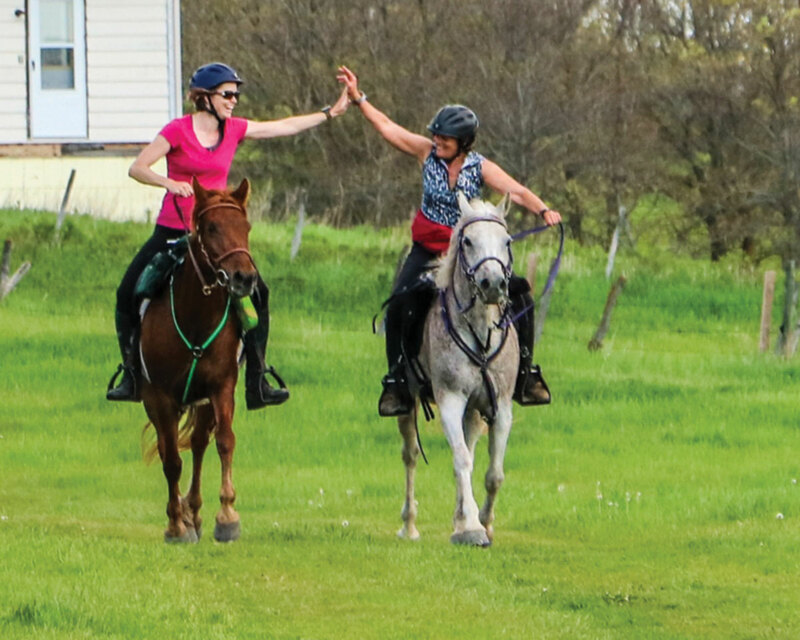 She had never ridden an Arab, and I had extra, so she started riding Tia. At that time, I had Tia for sale, but while she liked Tia, she wanted taller and bay. Tia could be a lot of things but not taller and certainly not bay! So I said to Terry, “If I can’t sell you a horse can I find you one?” I was thrilled when she said she wanted an Arabian, and we began our search. We saw an ad for a bay Arab gelding so she made an appointment for us to go see him. Even before she rode him I knew that horse was sold. Her face glazed over, and she may have been drooling ever so slightly as she petted him. I thought, “That horse is sold unless he falls down dead in the arena.” And he didn’t, so the rest is history. The bay horse was renamed Rafiq, and another person moved to my Team Arab. I was positively twitchy waiting for her reply. 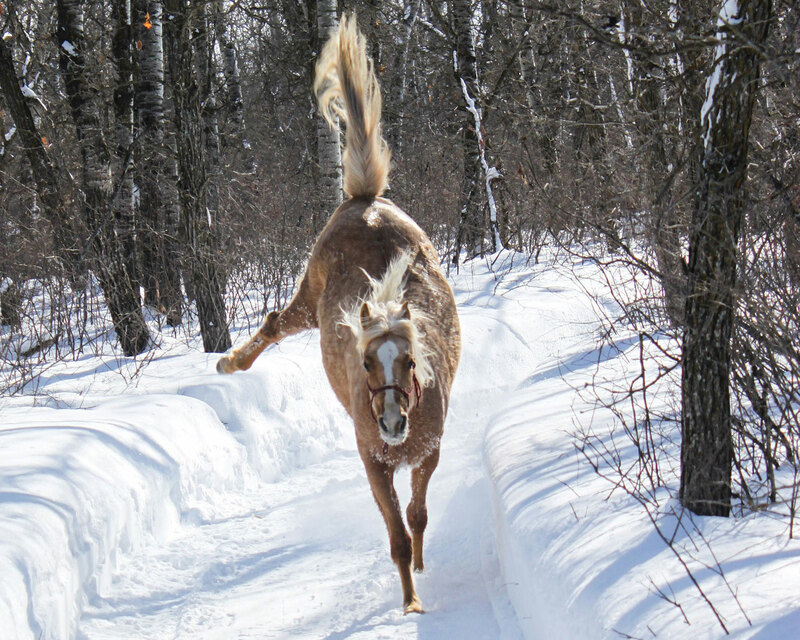 Her previous horse tripped a lot whereas this mare skipped easily through the snowdrifts and that sealed the deal. I have to say I was somewhat anxious as the mare was purchased sight unseen, and if it didn’t work out, I would have felt horrible for talking her into a mare. Well it did work out, and they have a wonderful partnership. Thank goodness for that! And then my friend Sharon’s old Thoroughbred died suddenly. 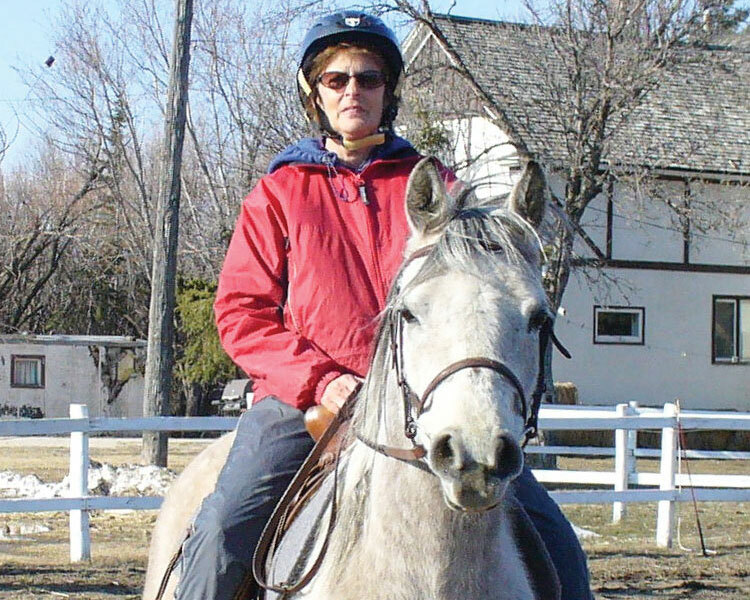 While her husband wanted her to wait until spring to buy another horse, Sharon was having no part of that nonsense, and so I was in there like a dirty shirt trying to help. While Sharon looked around at some other breeds, I scoured the neighborhood for Arabians. She tried one mare, but they didn’t click. I mentioned a part-bred Arab gelding, Valour, whom Terry and I had looked at that might interest her; perhaps she wanted to check him out? The next day Sharon was test-riding him, and within days had bought him. They had a bit of a rough start as he had some pretty quick spinning moves, which Sharon wasn’t accustomed to. There were some rather nasty unplanned dismounts, which had me worried for Sharon’s safety. As she had grown quite fond of Valour, Sharon was determined to succeed, and I’m happy to report her perseverance paid off. 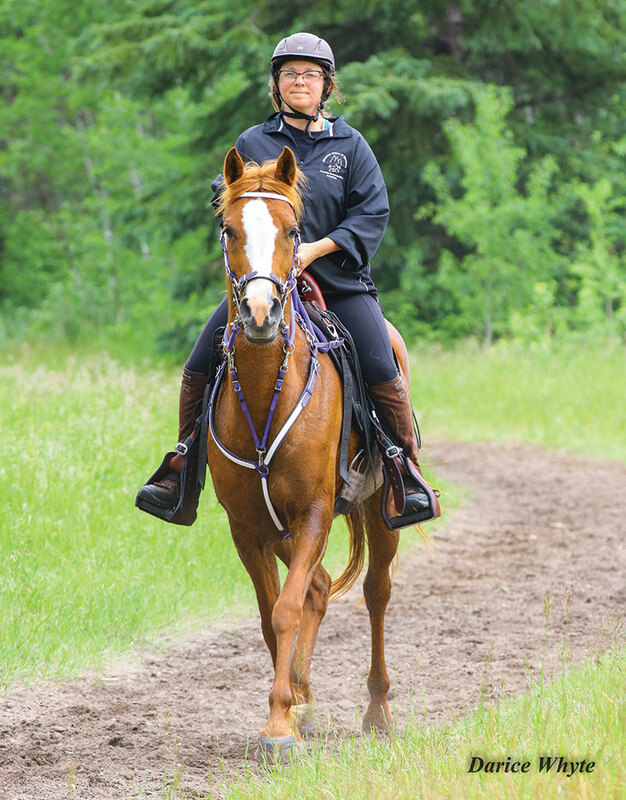 Iris was looking to replace her aging Canadian with whom she had been competing in endurance and competitive trail. She started off not wanting anything Arab or Arab-related but then thought she might like an Arab-Canadian cross. It had to be a bay though. Well! I may as well have looked for a Unicorn. I couldn’t find any of those for her, but another gal found her Vinnie, a beautiful chestnut purebred Arabian gelding. Vinnie was tall, dark, and ever so handsome. He was a complete ham for pictures, and he weaseled his way right into Iris’s heart and mine too. Vinnie was a bright shiny penny that was gone far, far too soon. I cried when I heard Vinnie had broken his leg in a freak accident and was gone. 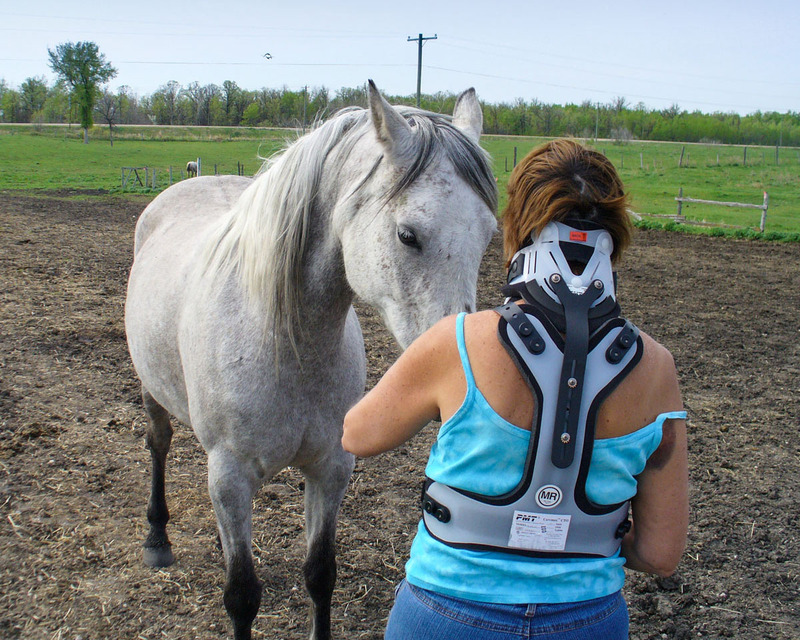 Iris and I spoke a few days after the accident, and when she asked me if I thought it was too soon for her to get another horse, I told her I couldn’t answer that. But what I do know is life is short. Vinnie would never be replaced, but that doesn’t mean she should stop riding. I asked her if she wanted a bay this time, but she said she was now fond of a chestnut too. I found her a bay Arabian mare that I had seen advertised and I was somewhat shocked she was still for sale. A trip was made, and a horse was bought. 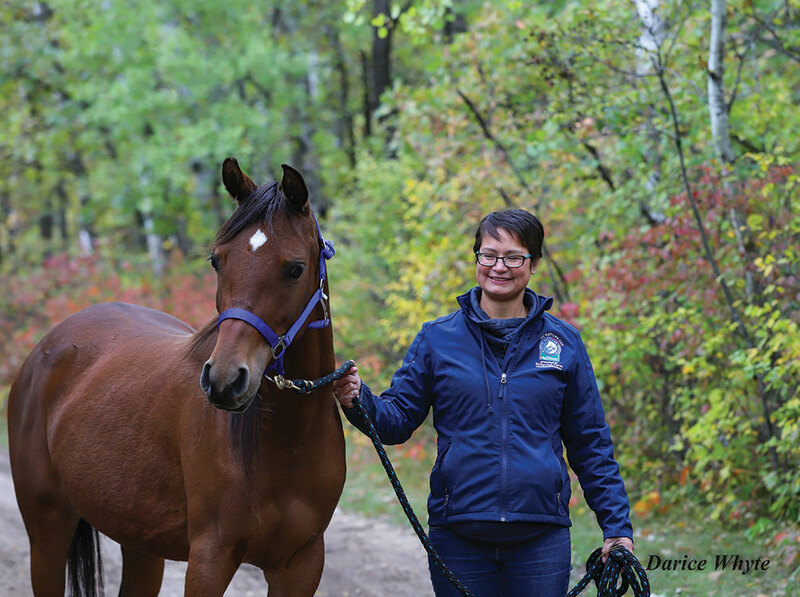 While she is very different from Vinnie, Iris has developed a wonderful bond with her mare. 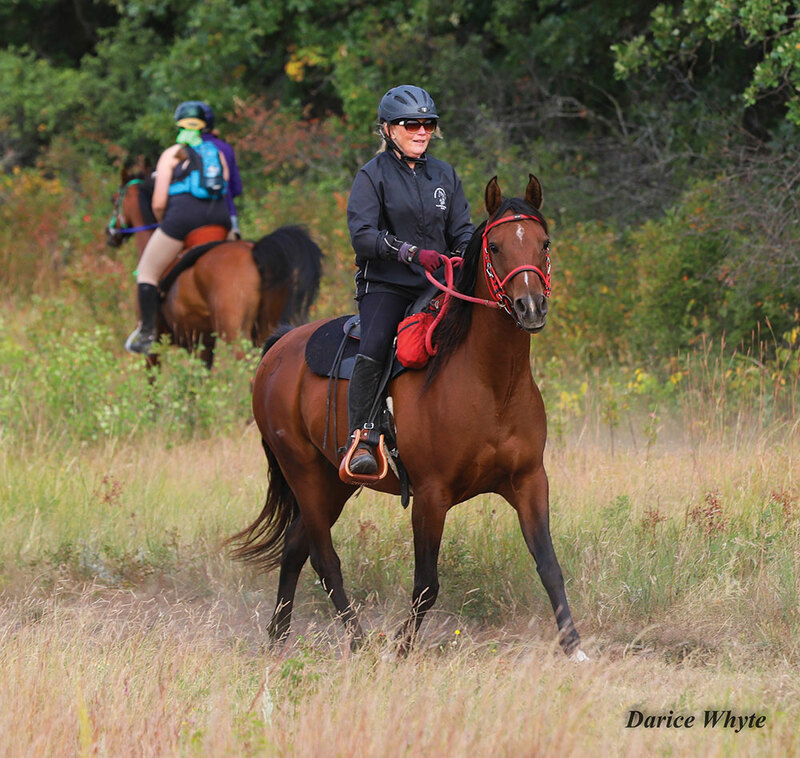 She was previously a show horse but is now competing and doing well in endurance and competitive trail. More recently, I saw a picture of this rather motley looking young Arabian. The ad said she was three, but she looked like a yearling in the pictures, so being the snoopy person I am, I looked at the link in the ad for the pedigree. The bloodlines were definitely not something we would normally see in Manitoba so, of course, I was hooked. I had to know more. I contacted the owner to find out the rest of the story. Based on the bloodlines I was pretty sure the mare had to be much nicer than the fuzzy phone pictures in the ad. I told the owner I would come and do pictures for her. Mostly I offered because I wanted to see the mare in person. Nothing nosy about me! Terry and I drove down to meet with the owner and see the mare. I was expecting her to be somewhat flighty and spooky but imagine my surprise at how sweet and adorable she was! Pictures were taken, and a discussion was had about the horse. The owner needed to move her by the end of the month as the other horses were bullying her. She was thin and looked like she could use some TLC. The owner had thought she would take her to a local sale, however when we discussed the probability of her ending up in the possession of the local meat buyer, she quickly dropped that idea. I told her I would help find a buyer for her horse, and if I couldn’t, I was coming back for her. The words fell out of my mouth before I could stop them! Oh-oh! Like I needed another horse, but she was far too sweet for me to leave her behind to an uncertain fate. Once I got home, I quickly loaded up the pictures and started pimping my maybe-soon-to-be-new horse. I shared the pictures among friends and spoke of her wonderful temperament and how she was a diamond in the rough. I had already started thinking of her as my new horse when out of the blue a friend said, “I want her.” I believe it took a whole 30 minutes for me to find her a home. She was by no means expensive, but hay is scarce here this year so not everyone has extra for another mouth. There have been at least a half-dozen more friends whom I’ve helped find their Arabs, and I’m happy to say all have worked out very well. I am constantly being tagged on Arabians for sale, which is nice as I like to have an inventory in mind. Some don’t fit the bill, but a lot are just decent horses that need their chance to shine. The standing joke is don’t talk to me too long about Arabs or you’ll end up owning one. I’m fine with that. When I moved into the area where I now live, I was told by one equestrian that they should spray the area for mosquitoes and Arabs! As Arabs were viewed much like the plague, they were few and far between over my way. Slowly, one by one, I’m infiltrating the area, making the landscape just that much more beautiful.